(Winner of a Massachusetts Children's Book Award and an American Library Association Best Book for Young Adults) This groundbreaking 1967 novel about rival high-school gangs of "greasers" and "socialites," ready to fight at the least provocation, was the inspiration for Francis Ford Coppola's 1983 film of the same name, a production the author was very much a part of. Told by Ponyboy, the youngest in a family of three orphaned boys, the story for readers 12 and up explores themes of class conflict, fraternal love, and fleeting beauty. Unusually honest and gritty, S.E. 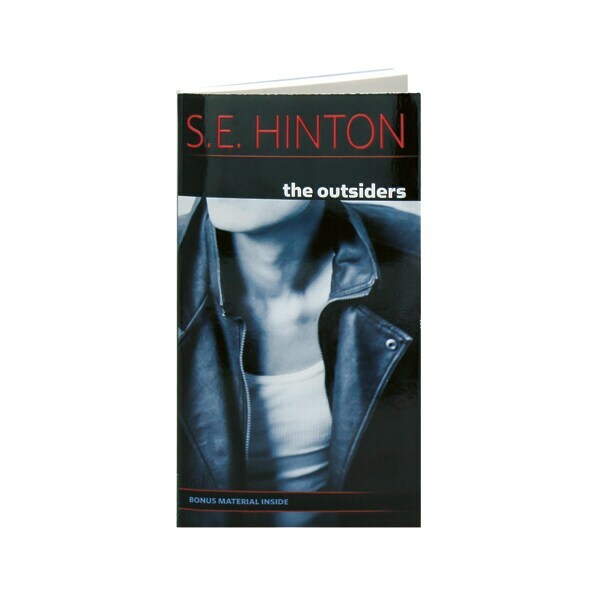 Hinton's novel depicts the teen violence she experienced growing up in Tulsa, Oklahoma, and along with being named an American Library Association Best Book for Young Adults, it has also appeared on the ALA's list of 100 Most Frequently Challenged Books.